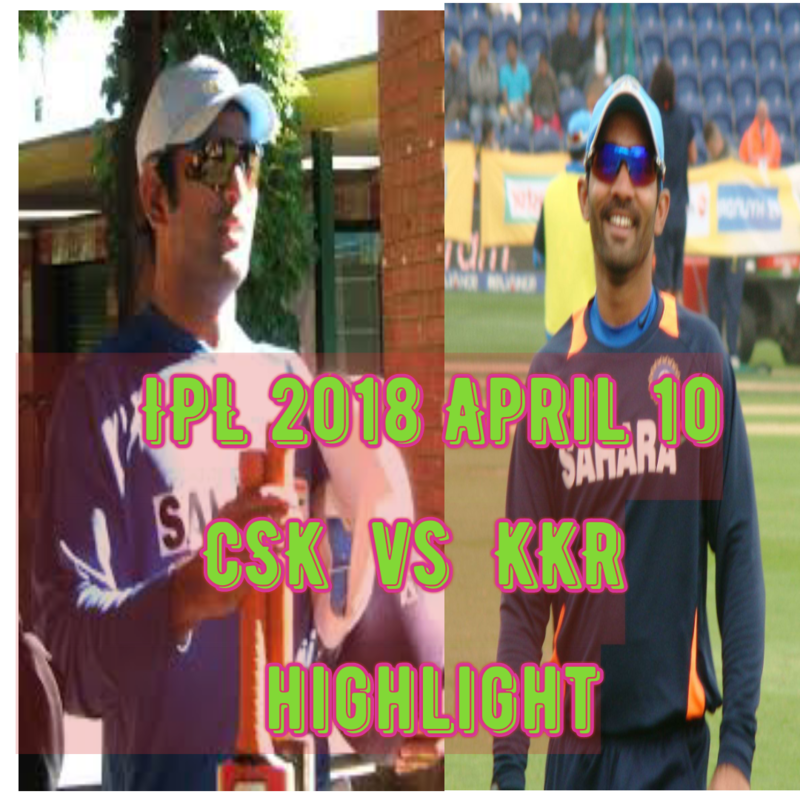 Today IPL match will be played between CSK and KKR at 8:00pm. 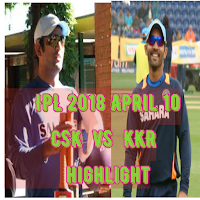 Both teams are the winners of their previous matches in Ipl 2018. KKR have won the match from RCB and CSK have won their match from MI. Both teams are so strong team. This match will be played in Chepauk CSK's home ground it may be beneficial to Dhoni the captain of CSK. But Sunil Narayan and Dinesh Kartik are on fire. They have given their best in the previous match. Sunil Narayan has scored 50 in just 19 delivery. So I thought the match will be so interesting. I will give updates regularly.